J.G. 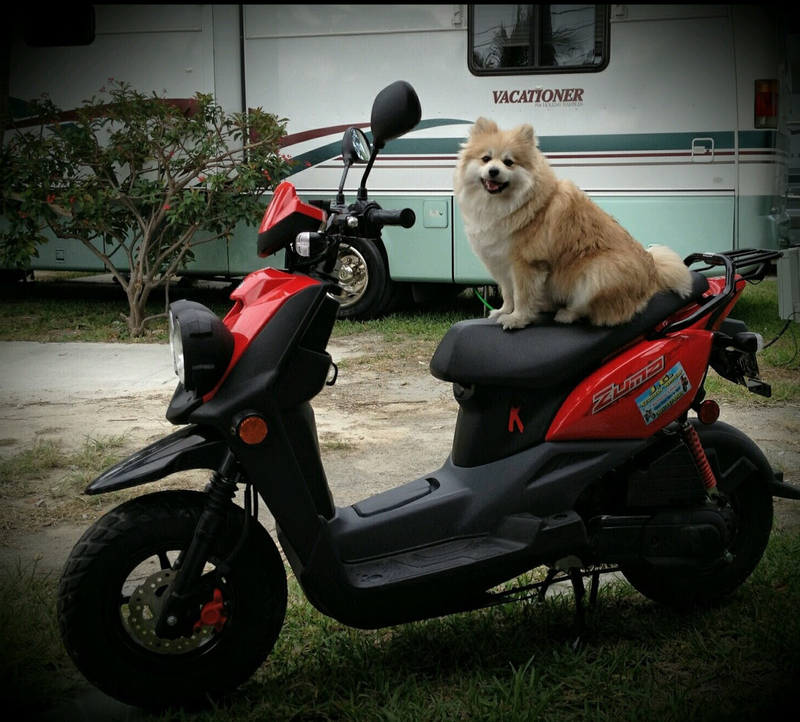 Scooter Rentals offers affordable and well maintained scooters. We are conveniently located in old town Key West with partners throughout Key West and the Lower Florida Keys. No matter if it’s one person or 10, we will accommodate your rental needs and provide you with extremely competitive rates and excellent services. 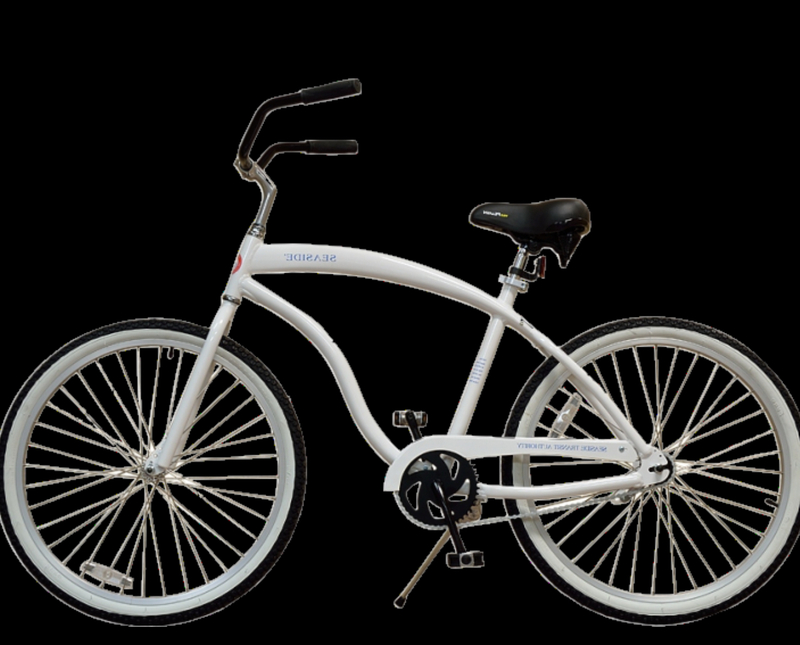 There are a many places to rent your bicycle in Key West. What sets us apart from the other merchants is our commitment and dedication to providing the best product and service. Talk to our staff to get a great recommendation on touring Key West. Lights and locks are included on all bike rentals. We provide helmets upon request. We offer nothing but the best gas powered golf carts in the area. Well maintained, licensed and registered. Our various sizes allow to carrry from 2 to 8 adults. We rent them for a few hours, by the day, week and even the month. Talk to us about the best places to watch Sunrise or Sunset in Paradise. Our rates are reasonable and WE PICK UP & DELIVER. We offer pick up and delivery service. J.G. 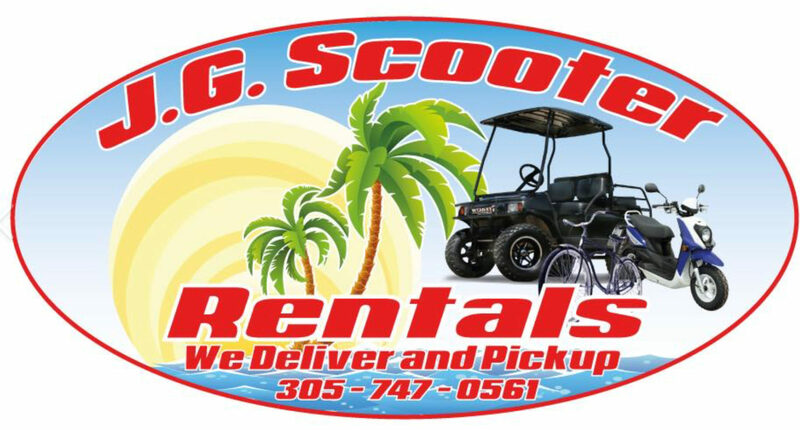 scooter Rentals is a family owned and operated business in Key West, FL. 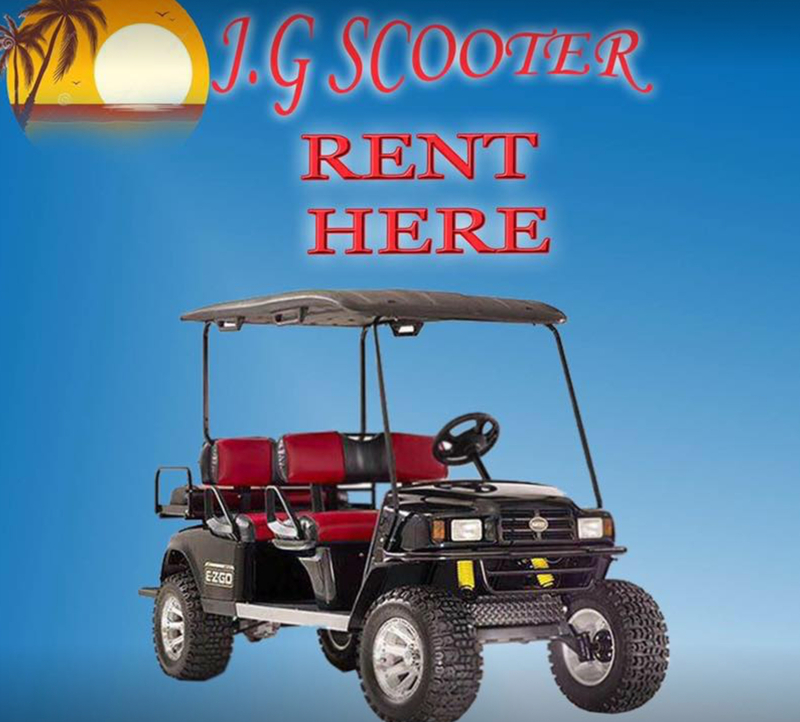 We offer bicycle, scooter, electric and gas powered golf carts to ride around our beautiful Paradise Island AKA The Conch Republic. Let us know how we did! Your comments and suggestions are always welcome. Your feedback is greatly appreciated. Renting any kind of motorized equipment requires responsibility. We ask all of our customers to practice safe driving and when drinking, DON’T DRIVE! 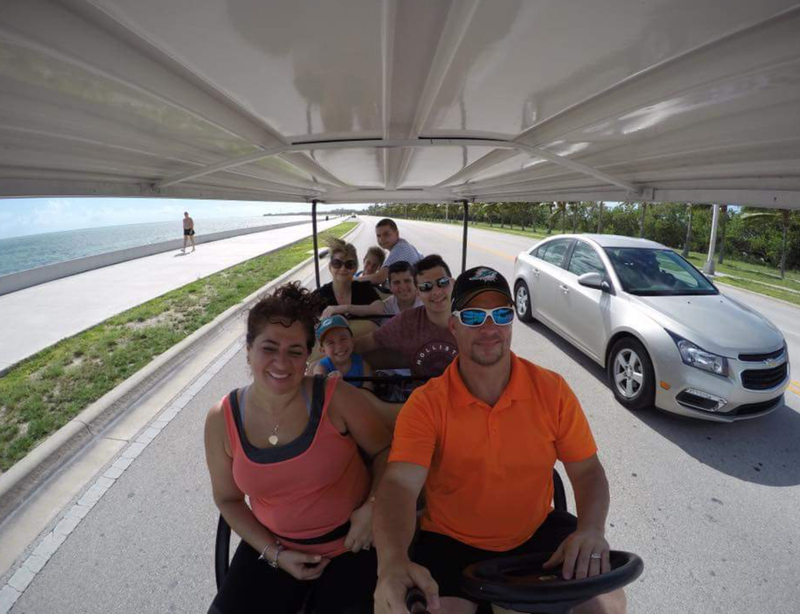 Simply call us at 305-741-7113 or contact us with the details of your desired dates, equipment needed and how many people or children in your group.